Are you ready to transform your typical way of greeting guests and customers? Or maybe you’re preparing for an upcoming trade show display or corporate event and need an additional informational graphic? If this sounds like you, look no further than SpeedPro Imaging Northern Virginia. 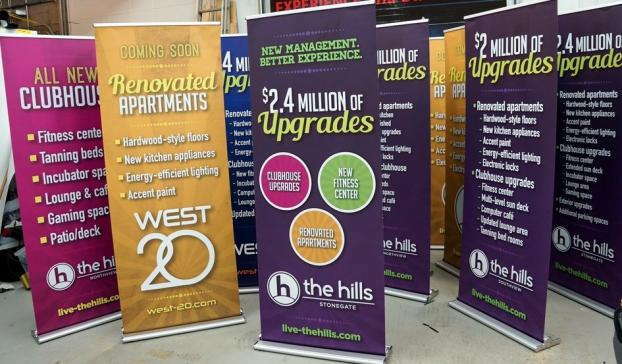 Our studio is prepped with a team whose skills and knowledge can add some impressive and well-branded custom retractable banners to your business. We’ll match your brand with the designs that best emphasize your message, catch the attention of customers and share information in a readable, visible way. If your company is located in either Loudoun or Fairfax counties, or in Washington, D.C., reach out today to begin your new adventure with retractable banners. Our durable, versatile and portable retractable banners will emphasize your brand and attract attention from the community at large. Your banners can be used over and over again thanks to durable frames and vinyl material. 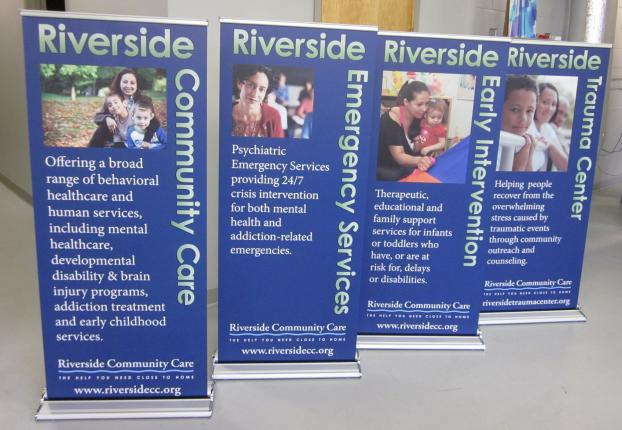 The retractable banner and stand can be folded down on itself, fitting inside a custom carrying bag to be transported conveniently from one space to the next. Whether you’re moving inside from outside or from one trade show to the next, your banner will be easy to bring along. Retractable banners are also matched with fade-resistant inks to create the brightest, most vivid look possible. You can choose a variety of images or graphics to portray on them. You might want to advertise specific products your company produces or share information about an upcoming sale or offer. You can even customize a particular color scheme designed to draw attention and perfect for adding a finishing touch to a corporate event or trade show. Each banner comes with a banner frame of your choosing. You can opt for a high-tech, metal and extra sturdy frame or a small stand that can sit comfortably on top of your high-rise table, to name just two options. No matter which you’d prefer or what you need, we’ve got you covered. 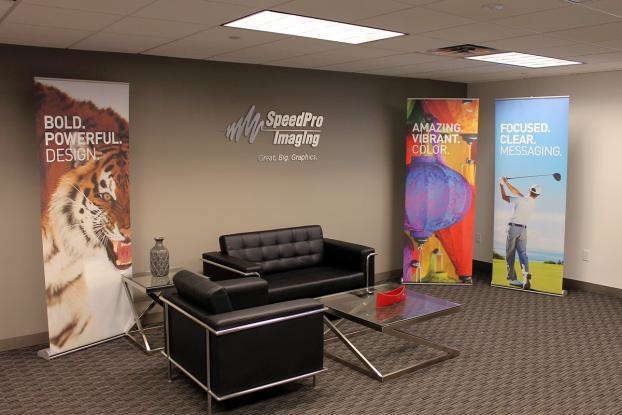 When you sit down for a consultation with SpeedPro Imaging Northern Virginia, you’ll also hear about types of banners. Each has its own characteristics and benefits that can match up to your desired outcome. Some banners are lightweight and thin, making your product quite easy to move around. Others, on the other hand, are very thick and have more support. These solutions are great for placing outdoors where you don’t want wind gusts or crowds of people to interfere with the integrity of your banner. 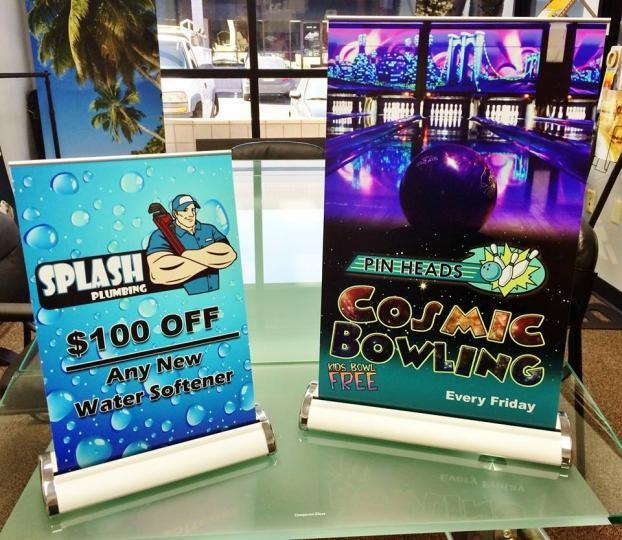 If you’re interested in adding some retractable banners to your business or show display, call us today. We’ll happily begin with a consultation appointment to further discuss your branding needs.